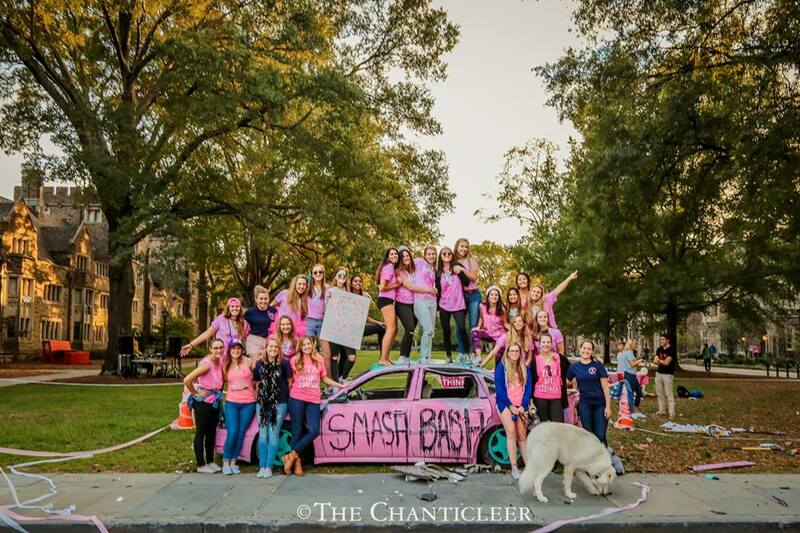 Always Buying Scrap donated a car to the Duke Zeta Tau Alpha sorority to help them raise money for breast cancer awareness during their 2016 Smash Bash. 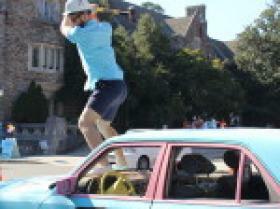 As can be seen, a great deal of fun was had by all and it helped the sorority raise cash for a good cause. Take a look at the gallery from the event. Always Buying Scrap is a proud corporate sponsor of the Great Human Race (2012, 2013, 2015, 2016), raising funds to help IAR’s mission of rescuing and providing safe and responsible care for homeless, abandoned, and abused animals in the Durham area. 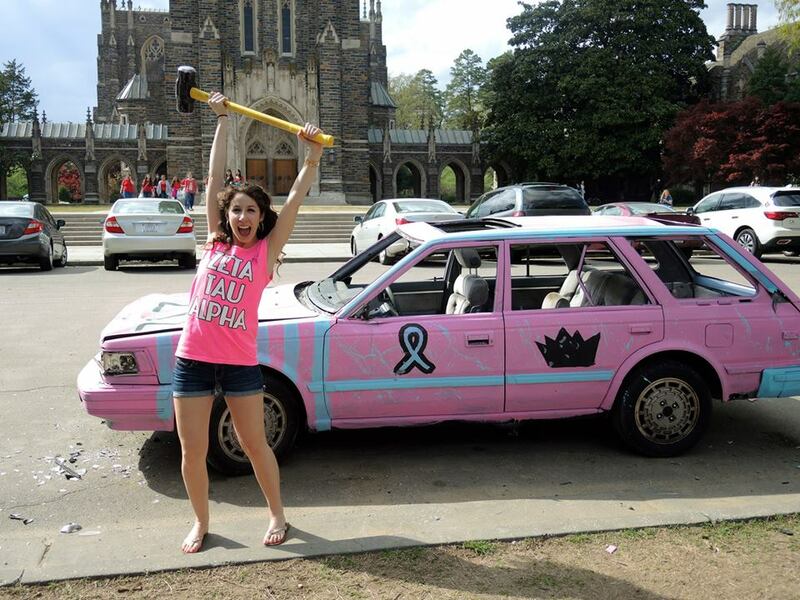 Always Buying Scrap donated a car to the Duke Zeta Tau Alpha sorority to help them raise money for breast cancer awareness. The event took place during their Spring 2015 Smash Bash. 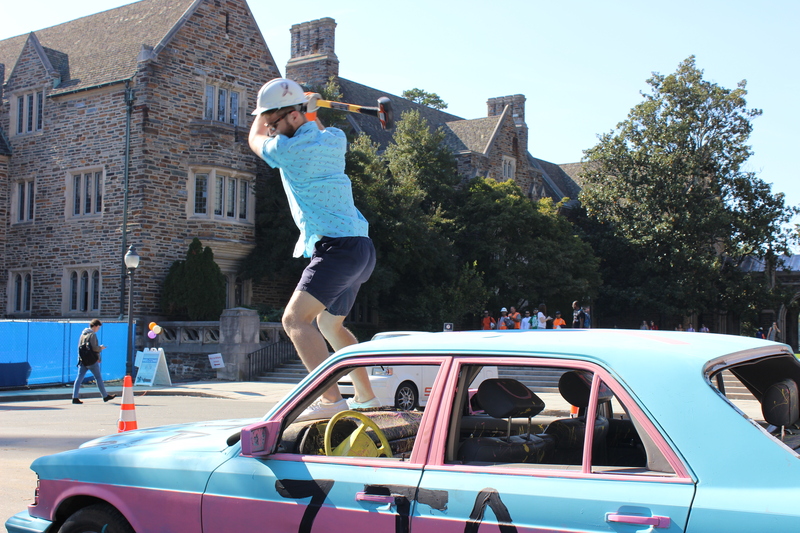 Always Buying Scrap has supported the sorority for several years for this fundraising event and it is part of the company's approach to giving back. Take a look at the gallery for more.